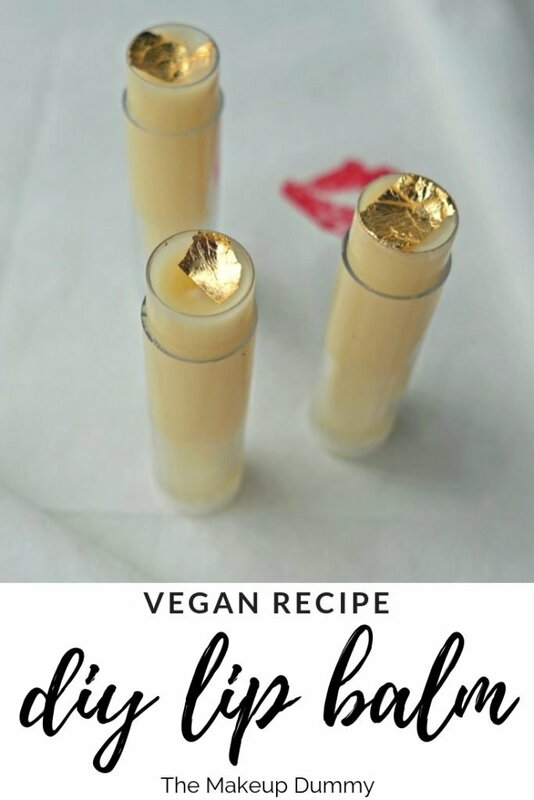 This DIY vegan lip balm tutorial has been on my Blog Post To Do List for the longest time. 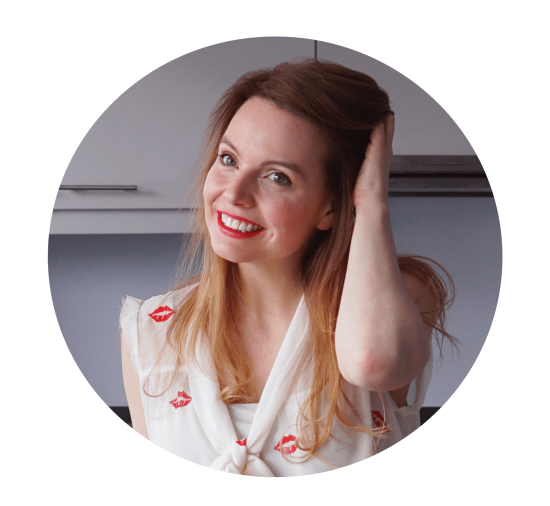 I love using bees wax in my DIY Beauty recipes, like my hair wax pommade for example. Or my lip butter balm recipe, or any lip balm I’ve made for that matter. But I know a lot of you are on the look out for vegan alternatives. I’m seeing more and more vegan recipes pop up, and if you follow me on insta you know I cook a lot of vegan recipes myself! If you want to go all the way and choose to be vegan, you know it’s a lifestyle. And part of that lifestyle is to extend your food philosophy to other areas of your life as well. And what better place to start than lip balms! Lip balm is such an essential product for me. My eczema sensitive lips NEED it every day. I switched to all natural lip balms a few years ago, when I noticed my allergy prone lips couldn’t stand the popular drugstore brands. There are a few natural brands I like, such as the Burt Bees Lip Balms (they are of course not a vegan lip balm choice 🙂 ). 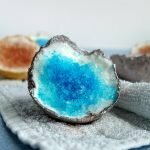 But I’ve noticed that even the natural brands sometimes use too many essential oils, that can also irritate the sensitive skin around your lips. So going DIY, and handpicking my own ingredients, has been my best bet so far! For this vegan lip balm DIY adventure, I decided to go with carnauba wax. Maybe you know it as Brazil wax or Palm wax. This wax is derived from the leaves of the carnauba palm, so 100 % plant based! Experimenting with carnauba wax has been quite the learning curve, I have to admit 🙂 It has a higher melt point than bees wax and becomes a lot more solid once it has cooled down. It took some trial and error to come up with this recipe, but I really like the result! This recipe yields about 3 to 4 lip balms, depending on the size of the containers. TIP: Use disposable containers (and even utensils if you can!) when making this recipe. When you use bees wax, you can fairly easily remove the wax that sticks to the surface by pouring hot water on top of it. Carnauba wax has a much higher melt point, and won’t budge if you use hot water. Trust me I’ve tried. I like to repurpose glass jars when I make this recipe, and throw them away afterwards. Scoop 1/4 of a tablespoon of carnauba wax and 1 tablespoon of mango butter in a your disposable, heat proof container. Melt the ingredients in a double boiler or in the microwave. Melt on low heat until all of the wax is dissolved in the butter. Carefully take your container out of the double boiler/microwave and add half a tablespoon of coconut oil. Stir until the oil is dissolved into the wax and butter mixture. Protect any surfaces before you start to pour your lip balm into the containers (see my note above). Fill each lip balm with the mixture one teaspoon at a time. 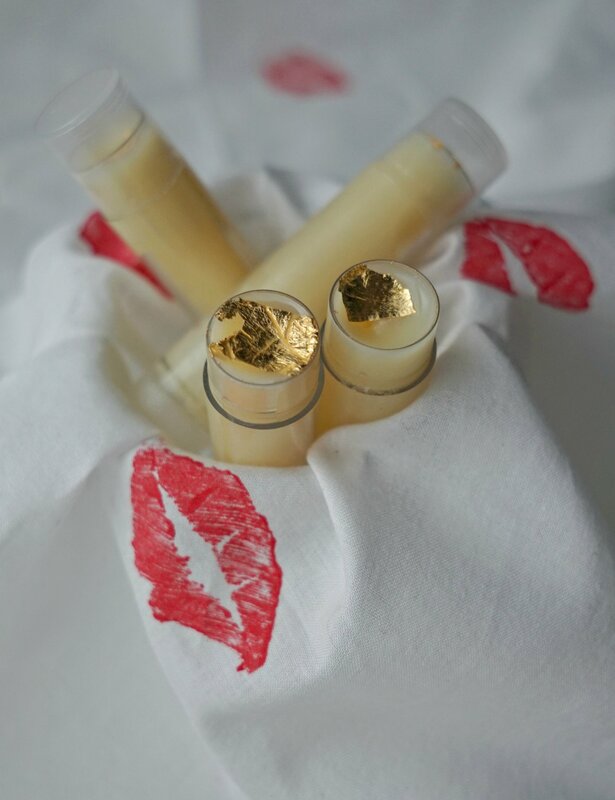 On top of each lip balm I added a little piece of edible gold leaf. 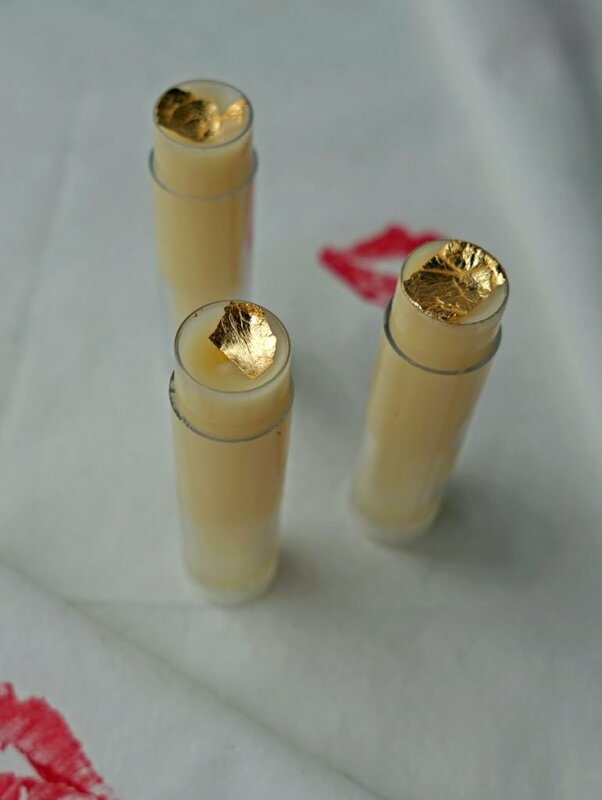 It doesn’t really show up on your lips, but it adds a nice touch of glam to the lip balm itself. 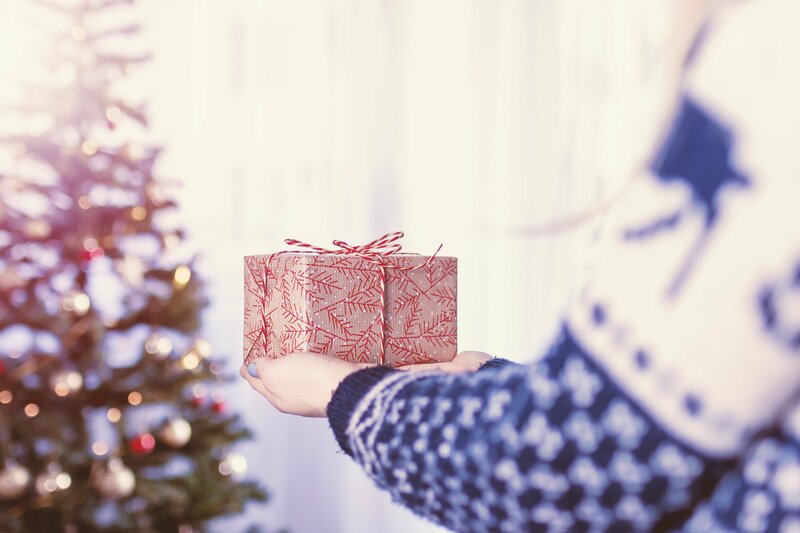 Especially if you’re planning to give these as gifts!